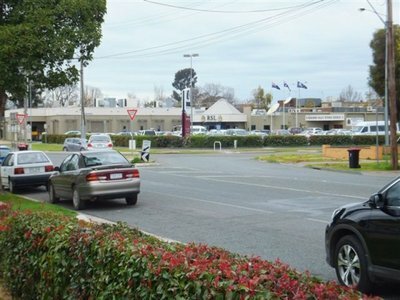 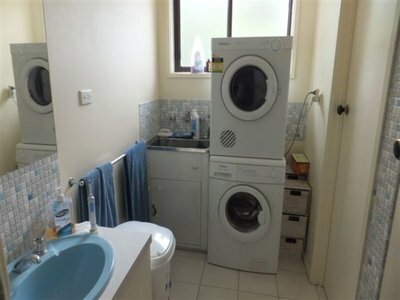 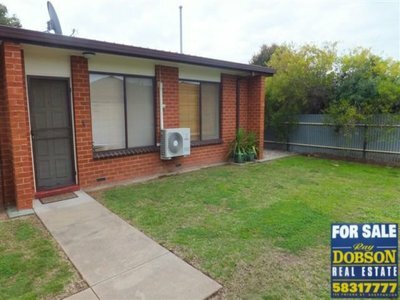 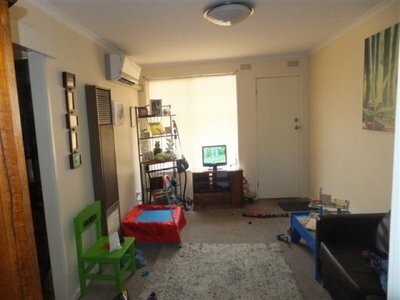 This delightful unit situated within walking distance to the centre of town would suit first home buyers/retirees or investors looking for position. 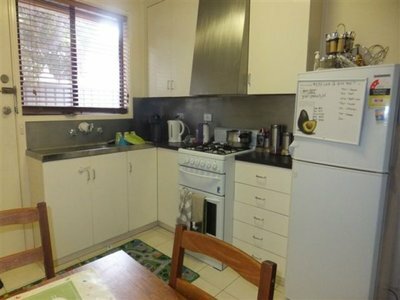 Featuring 2 good size bedrooms with built-in robes and ceiling fans, gas cooking in the kitchen, separate lounge with gas heating & reverse cycle air conditioning, freshly painted throughout. 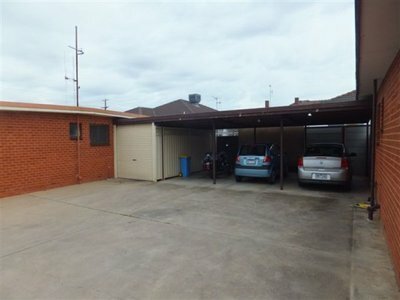 There’s also a single carport, additional outside toilet and low maintenance private yard.Great Value!